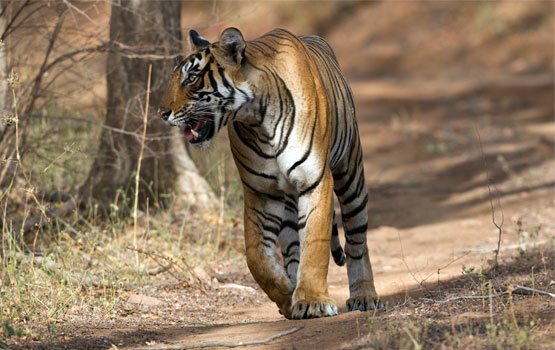 Saving India’s Tigers is now the largest partnership of NGOs working on tiger conservation in India. We were established with the support of the Born Free Foundation. Our approach is unique. We are active against all the primary threats to tigers. Results in our focus area of the Satpuda Range are positive to date, but we need financial help. 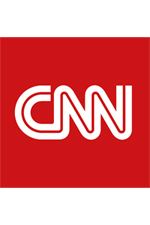 Click on the CNN logo to the right for their recent report on our work. The video to the right introduces the Satpuda Landscape Tiger Partnership. Click here for a map of India showing the location of the Satpuda range and additional detailed maps of the 8 reserves within the range. “I strongly believe that the SLTP, which has achieved a high degree of synergy between the NGOs, local communities and Forest Department, needs to be continued at full steam for a number of years to develop the concept of landscape level conservation beyond the borders of protected areas”. We have a vision of an interconnected system of wild lands and waters across the Satpuda Landscape, harmonizing the needs of people with those of nature such that both can thrive. To achieve our ambition of Saving India’s Tigers we believe we need to focus our efforts on probably the most significant tiger habitat in India – the Satpuda landscape. We alone will not fulfil our ambition. We established ourselves in 2005 and we are now the largest NGO working on tiger and habitat conservation in India through a number of local NGO’s focussed on Central India. It is the Satpuda landscape that has the best remaining forests and interconnectivity in India. The key to success will be finding solutions that align the interests of people with those of wildlife in the critical buffer zones and corridors surrounding the parks. WE BELIEVE in connection, not separation; in living with nature, not against it. WE BELIEVE in considering the land at a scale that matters to nature, and in using science to guide our decisions. WE BELIEVE in deep collaboration and authentic partnership, in doing things together rather than alone. WE BELIEVE in the power of a big, bold idea to attract talent, passion and a community of committed citizens who work across political boundaries. WE BELIEVE in hope; for if we persevere, our great-grandchildren will have clean water, pure air, rich forests and abundant wildlife better than we enjoy today. The 25,000 km² of contiguous forests in the Satpuda highlands of central India are amongst the world’s most important tiger habitats. If tigers are to survive in the wild in India, it is in Satpuda where they have the best chance and where we are focussing our efforts. The tigers that inhabit this area are clinging to survival, but they are not doing so alone: dedicated conservationists within the SLTP are working hard across this landscape to deliver long-term solutions, working closely with government officers and local communities to protect Satpuda’s wildlife while addressing some of the most urgent needs of the people that live close to tigers. With as few as 3,500 wild tigers left in the world, and numbers rapidly decreasing, the future for this iconic species in its natural habitat is precarious indeed. Tiger range throughout India, Indochina, and Southeast Asia is now 40 percent smaller than it was in 1995, and today tigers occupy a mere 7 percent of their historical territory. Amidst this, the threats are mounting. On the Indian subcontinent, where the largest tiger population persists or around 2,000 wild tigers, only 11 percent of original habitat remains in an increasingly fragmented and often degraded state. Tigers are a conservation dependent species, requiring large contiguous forests with access to water and undisturbed core areas in which to breed. 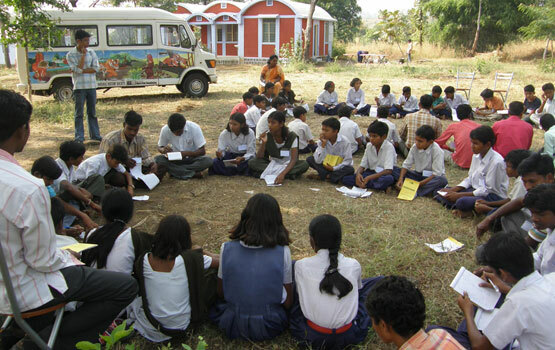 We promote a close working relationship between small NGO’s, local people and Tiger Reserve directors, and actively encourage the sharing of experiences and best practice between these stakeholders. We address all of the primary threats to tigers, allowing a holistic approach to how best to tackle them. Since formation we have >100 people working in the field and have touched through one of our programmes >150,000 people living in the vicinity of these vital parks. There are 500 villages in our area with an average population of 750 – so much remains to be done. We are grateful for any financial contributions to support our activities.